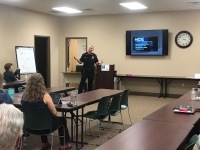 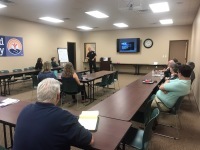 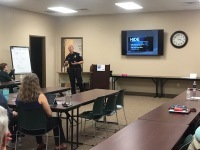 In February 2019, the Pensacola Police Department's Lieutenant Matthew Coverdale presented "Run, Hide, Fight" to CERT members, BRACE and United Way. 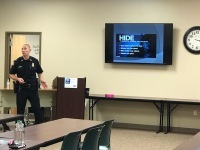 "Run, Hide, Fight" is an active shooter training derived from the Department of Homeland Security's curriculum. 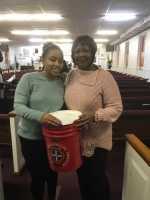 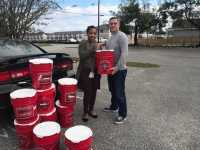 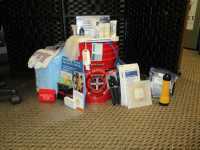 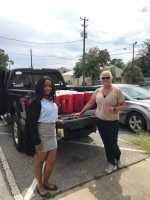 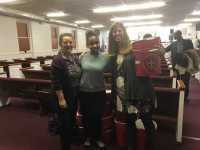 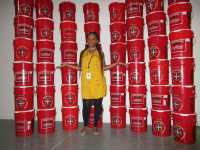 Near the end of 2018, BRACE handed out disaster buckets provided by Firehouse Subs to ARC, The Pensacola Woman's Group and multiple churches in the faith based community to help prepare them for a disaster.